Ideal for Face and Body Paint. 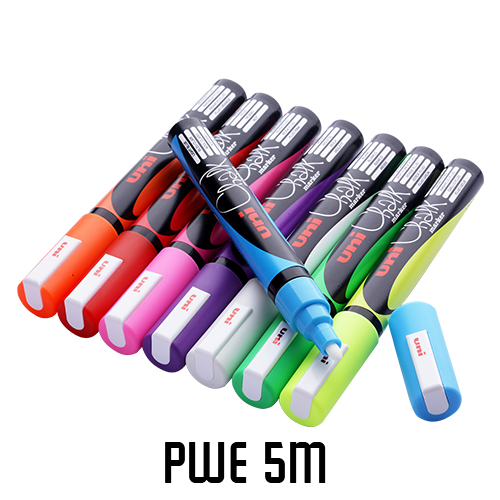 Permanent on paper, erasable with water on non-porous surfaces. Non-toxic / safe to use for skin with allergies. Chalk in a Pen! Dust-free!